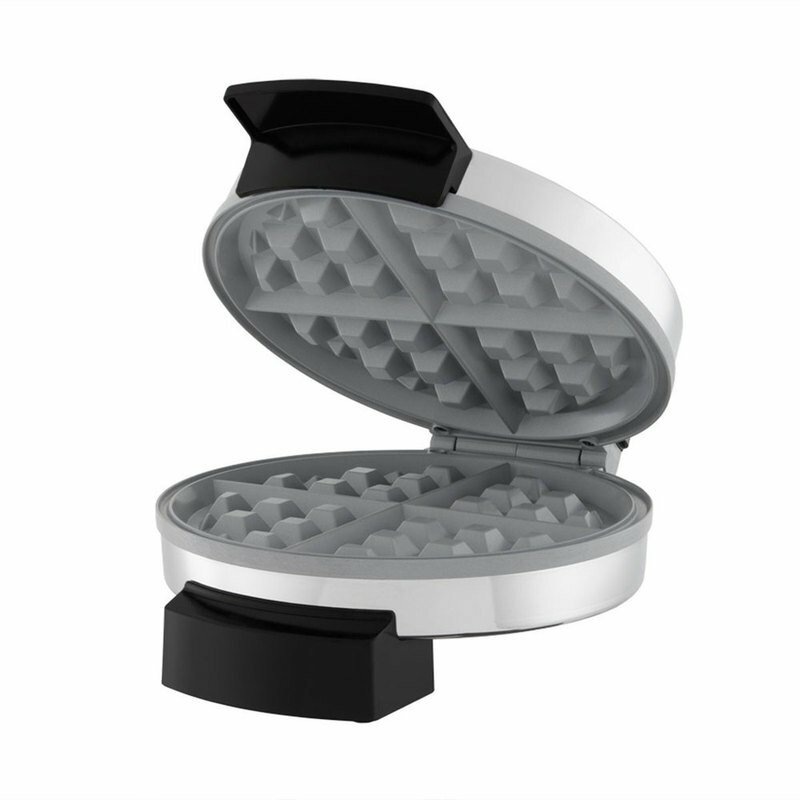 This Belgian-style waffle maker is designed with unique, innovative Titanium Infused DuraCeramic™ non-stick ceramic coating to last 8 times longer than ordinary non-stick surfaces. This extra-durable, super-hard surface won't flake or peel. Natural Titanium Infused DuraCeramic™ is PFOA and PTFE free and cooks up to 30% faster to save time and energy. With the Oster® brand, you can cook with passion and serve with pleasure.